Striking. 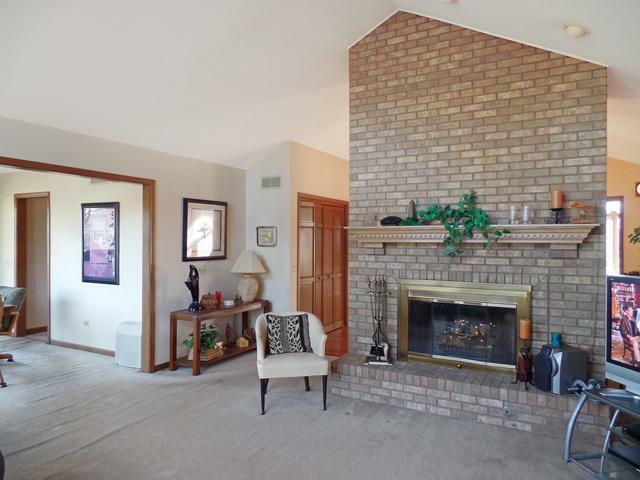 3 Bdrm, 3 bath Brick/cedar custom 1864 sq ft ranch on corner lot in prime location. Cathedral ceilings in the foyer and GR with transom windows create a spacious contemporary feel. 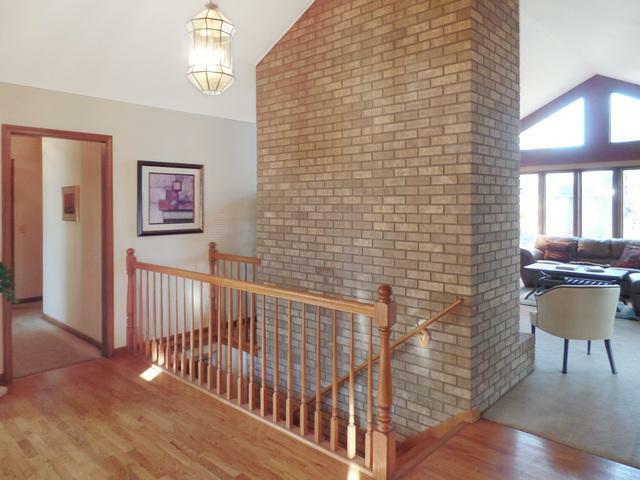 A stunning brick wall in foyer with oak flrs carries down the open staircase to the lower level. 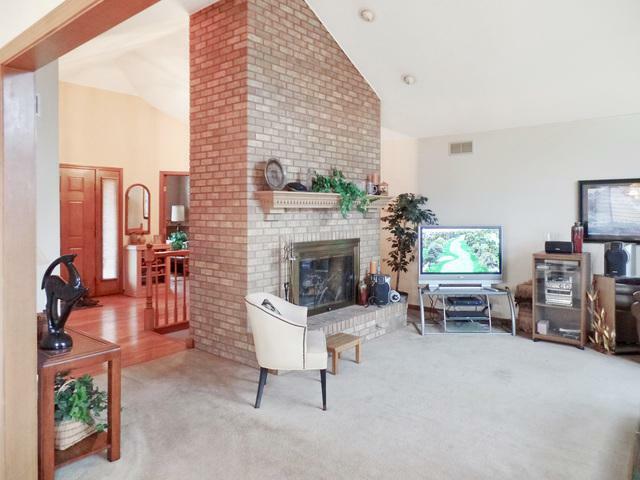 A majestic brick fireplace with custom mantle and gas starter is the focal point of the spacious great room opening to a dining/sun room with two 10 ft sliders one leading to a deck and one to a private covered porch. The kitchen has solid oak cabinets with island, gas range, pantry/closet, breakfast nook and built in desk. 2 car finished garage with oversize garage door (16x8ft) with workshop or garden nook in the rear and side entry door. Your 21 ft pick up truck will easily fit in this extra long garage. You'll love this floorplan! 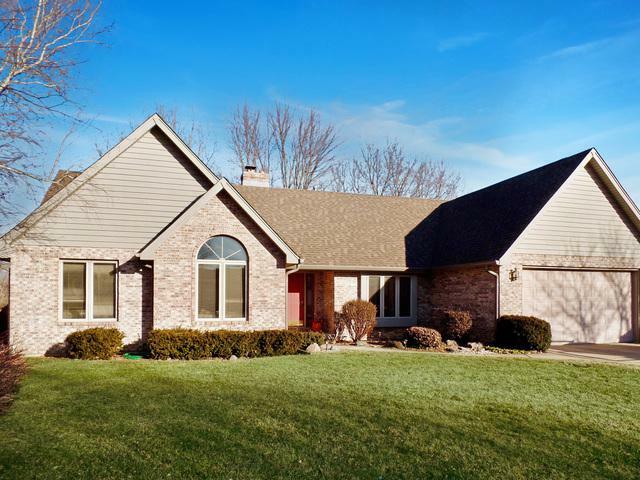 New roof (2014), new gutters and resurfaced deck (2018) - Priced for you to put your stamp on this classy, one-of-a kind ranch.